Bald allegation of fraud without proof and intent to deceive would not render a decree obtained by a party as fraudulent, the Bench held. The Supreme Court in Harjas Rai Makhija vs..Pushparani Jain, has held that a mere concealment of material facts or non-disclosure, without intent to deceive or a bald allegation of fraud without proof and intent to deceive, would not render a decree obtained by a party as fraudulent. The appellant in this case had filed a suit in 2002 alleging that a decree was obtained by a plaintiff in another case, (which had ultimately reached the Apex Court which had confirmed the same) in a fraudulent manner and is void and not worthy of being executed. That suit was dismissed by the district court as well as high court. 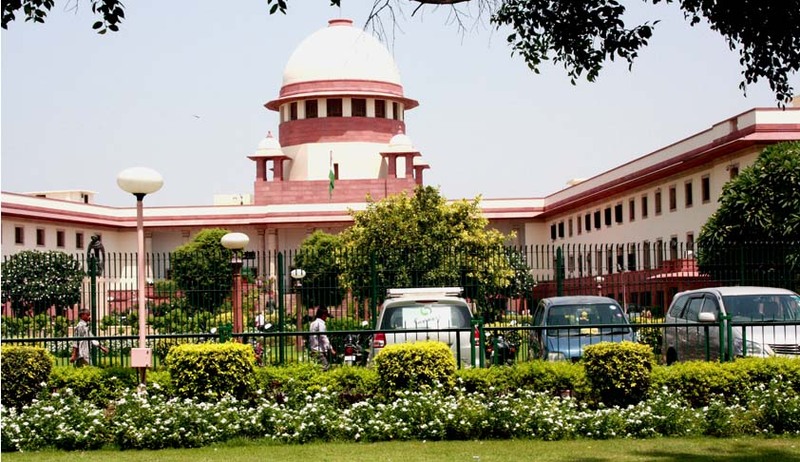 A bench comprising Justice Madan B Lokur and Justice Adarsh Kumar Goel rejected his contentions and observed that he had an opportunity to prove the allegation of fraud when he filed an application under Order XLI Rule 27 of the CPC. The court observed that fraud has not been proved but is merely alleged and dismissed the appeal with Rs.50,000 cost.